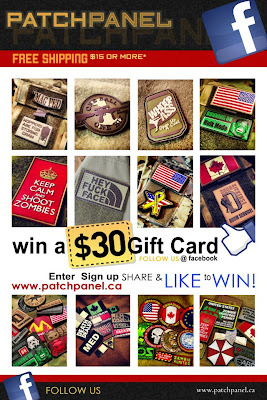 Head on over to this page to win free stuff from The Patch Panel! More contenty posts will go up this weekend, stay tuned! Sorry for the delays, but I've got a couple of things that I think will be nice reads. Happy Valentine's Day!